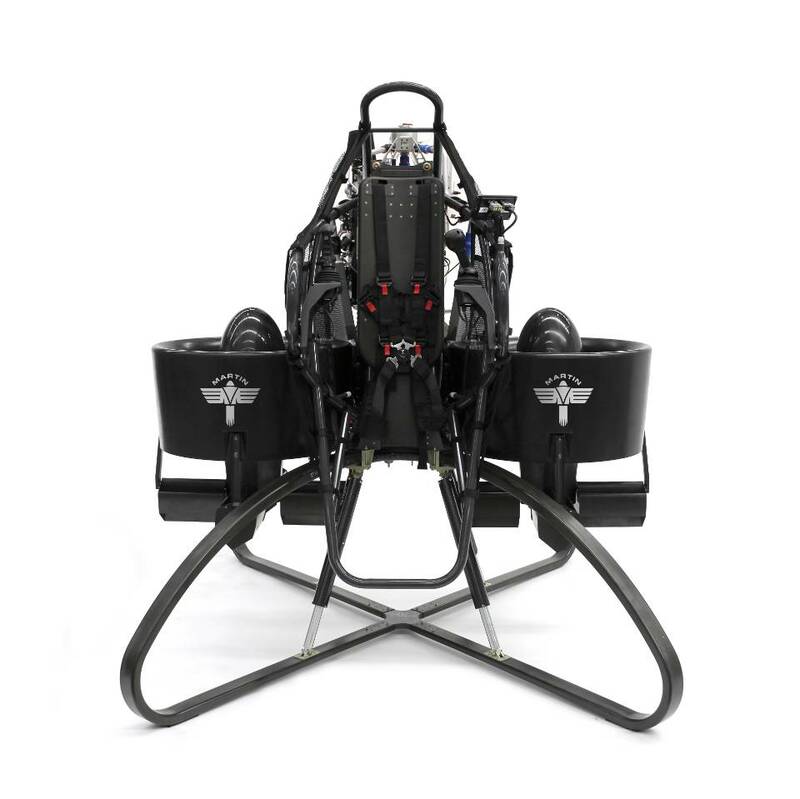 ACS-A delivered a number of prototype and pre-production airframe, landing gear, pilot module and duct assemblies for the latest version of the Martin Jetpack. This involved development and management of the entire supply chain for materials, composite detail parts, machined and welded metallic assemblies, including on-receipt inspection. Final assembly was conducted by ACS-A personnel to very strict geometric tolerances and customer requirements. Test articles, including coupon, sub-element and full-scale components were manufactured and tested to validate the design. The delivered final articles have successfully been used in flight trials and validation testing.